With the announcement that the NASL will not be playing in 2018, the league is likely dead. According to Jon Marthaler at the Star Tribune, this is due to the execution of the idea, not the idea itself. Marthaler compares the NASL to the USL, highlighting the 2013 decision by the USL to partner with MLS, while the NASL developed an antagonism with MLS. Will a league with a similar philosophy pop up? Almost certainly, and it will not be doomed to fail. 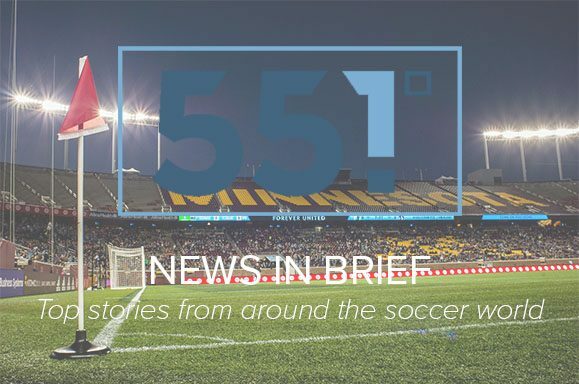 After an underwhelming offseason, which saw the Loons sign only one significant player and several draft picks, Minnesota’s roster is looking grim. Adrian Heath and company struggled last season, and were frustrating in the season opener, but are hoping fans will be patient as the club works to bring in new players. Owner Bill McGuire points to investment across a broad spectrum as proof of the ownership and front office’s commitment to the team.